#34. 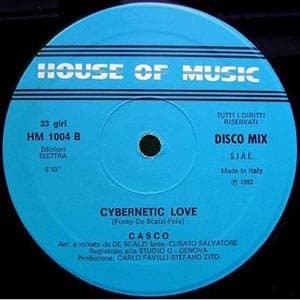 Casco "Cybernetic Love (Instrumental)"
Italo-Disco in the early '80s went nuts for the vocoder. As with the "Voice of Q," it's best to stick to the instrumental side.